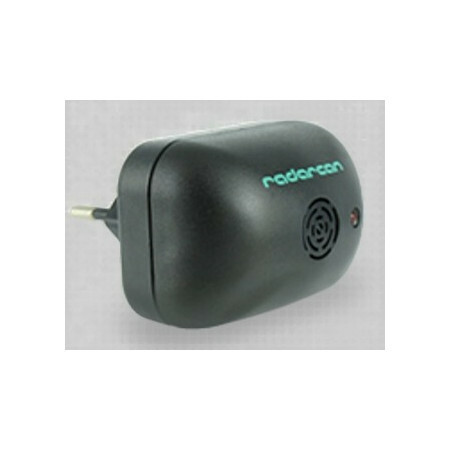 Repelling mosquitoes and other flying insects ultrasonic or UV light, - Extertronic, S.L. 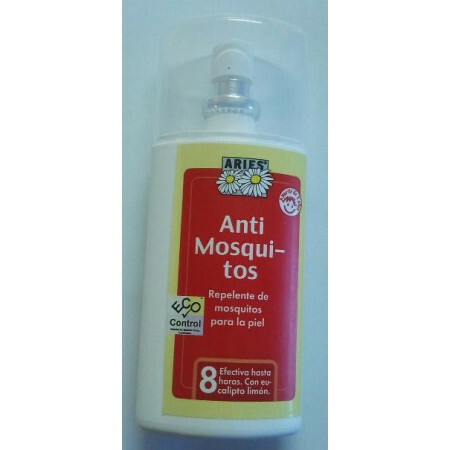 Mosquitoes repellents There are 26 products. 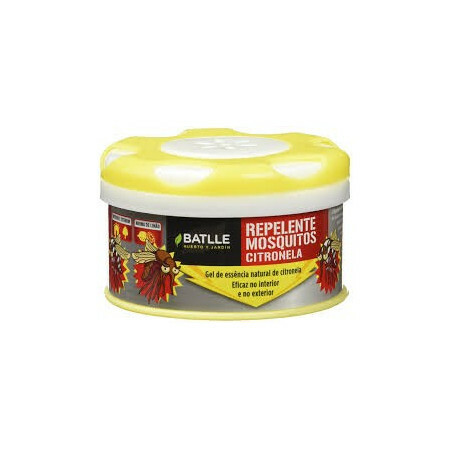 Insect repellent citronella oil and geraniol which acts affecting the senses of mosquitoes thus avoid their bites, even against the tiger mosquito. Do not place the incense directly on top of furniture can cause a fire. Place in well ventilated areas. Keep out of reach of children. -Recharge Lamp Mosquito Stop Ref. 1230001- Active ingredient d-Allethrin. Use biocides safely.- The tablet contains BITREX, a bitter component to discourage ingestion by children and animals. 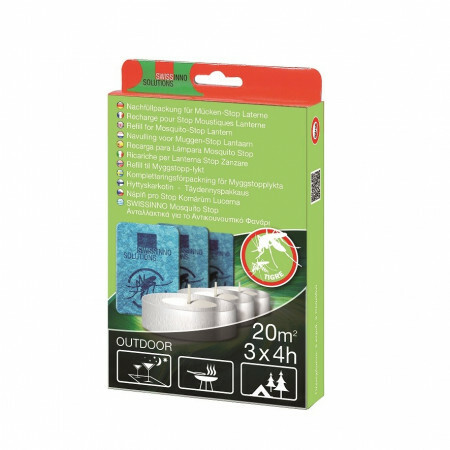 -Use only outdoors.-Contains 3 candles and 3 inserts. 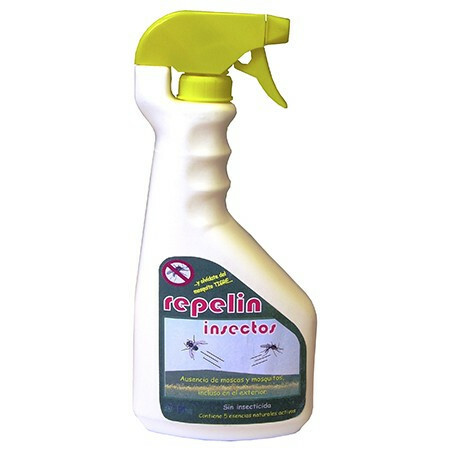 Insect repellent applied directly on the skin because thanks to its composition based on citronella, geraniol and limonene repels any flying insect. 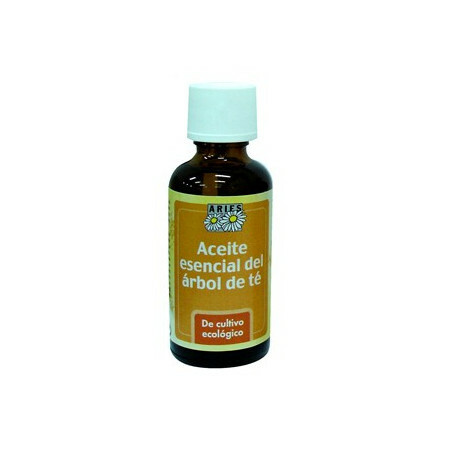 Contains aloe vera soothes irritation and prevents pitting new that may occur. 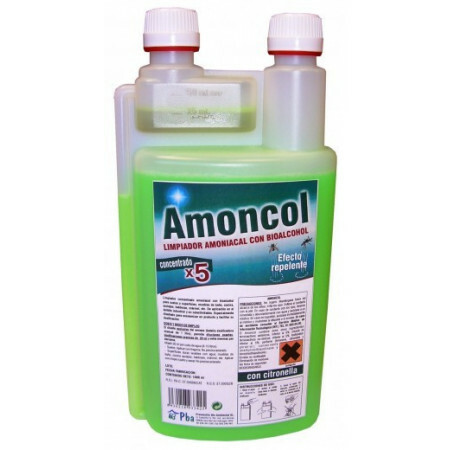 Amaliac cleaner with bioalcohol. 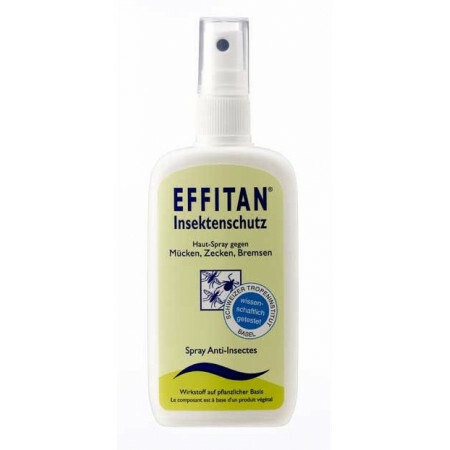 Product 5 times more concentrated, with insect repellent action, for floors and surfaces, bathroom furniture, kitchen, tiles, marble, etc. Application in the industrial sphere and in collectivities.Designed to economize on product and facilitate its dosage.Package: 1L. 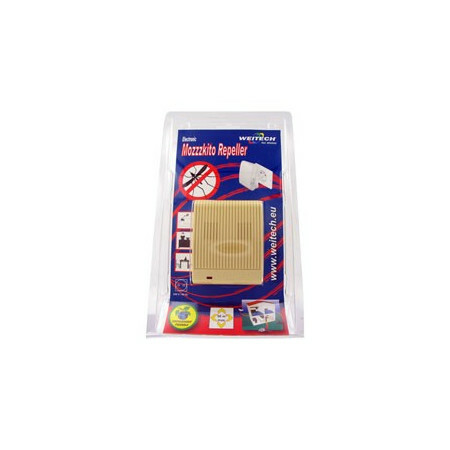 Product specially designed for application on surfaces, these supporting acts for the product to diffuse, providing healthy and pleasant environments, with the absence of flies and mosquitoes. 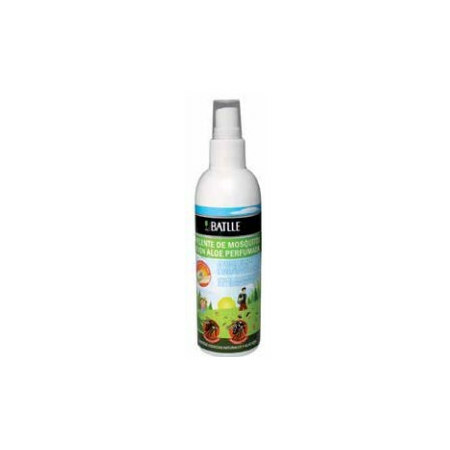 Repellent spray anti stings mosquitoes. Indicated for the skin, ideal for activities outdoors in excursions, fishing, hunt, climbings, to go out for the field, etc. Also to avoid the problems and sanitary risks that produce the stings in skin sensitive of children, elders, etc. Assuring them an effective and lasting protection. 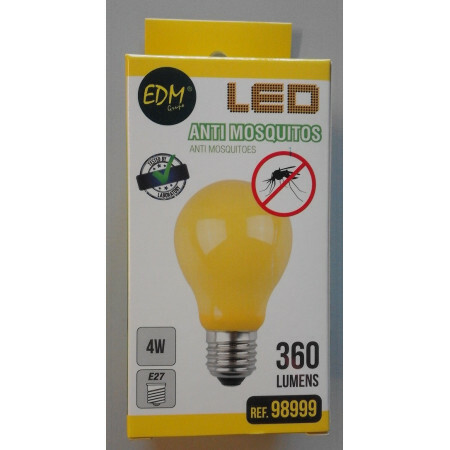 Anti-mosquito LED bulb with E27 thread (wide). Covers an area of approximately 2.5m3. Body spray against mosquitoes and ticks. For scientific findings we know thatfemale mosquitoes in the gestationperiod of biting, as they need food tofeed their young. In heavily pregnant female mosquitoes shy away from male mosquitoes. This repeller imitates the sound ofmale mosquitoes making females fleeto avoid their bites. 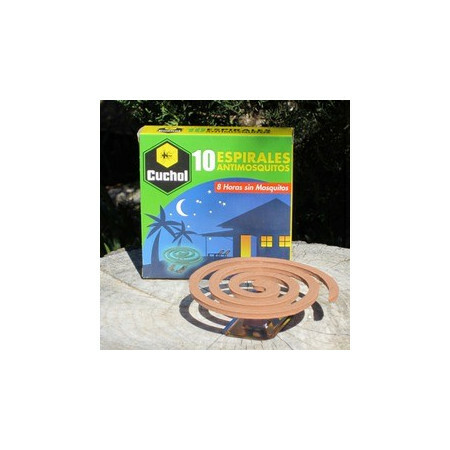 The portable mosquito protect you from mosquitoes in your outdoor activities. Totally practical and hygienic, does not use chemicals.It can be used as a portable unit to leave on the table at dinner, clip or bracelet, thanks to a strap that fits perfectly to the device. Made of hypoallergenic silicone treatment that provides a soft touch. Essential oil of the tree of tea, the active beginning of the oils, includes big quantities of terpineol together with diverse alcohols that realize an antiinfectious and tranquilizing action. 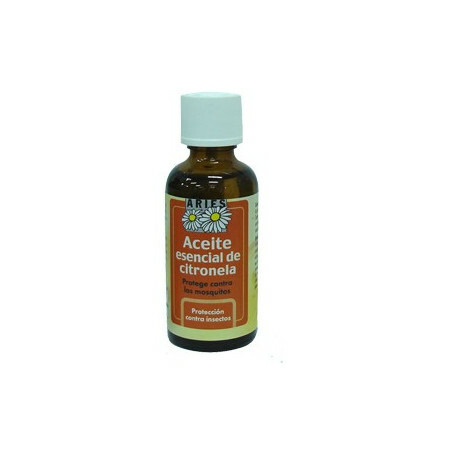 This essential oil is bactericidal, fungicidal, antiviral, healing, balsamic, antiinflammatory, a deodorant and expectorant. 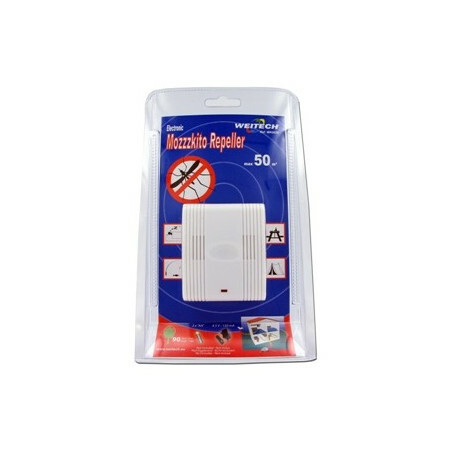 Ultrasonic deterrent 25m² , especially for mosquitoes. 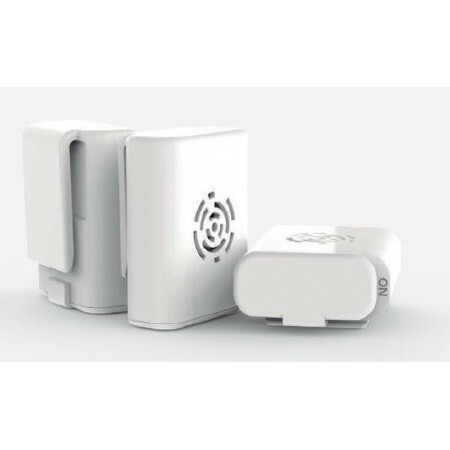 It is made INSonuerit 1.0 technology that is effective with the common mosquito and also in preventing tiqre mosquito, the dengue mosquito and the malaria mosquito. Practical mosquito device for home safe and completely harmless because it uses no chemicals. 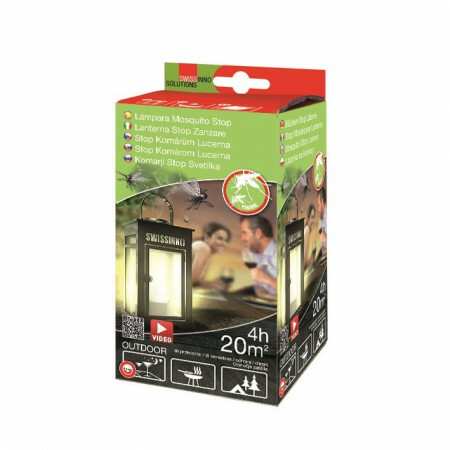 Suitable against all kinds of mosquitoes including the tiger mosquito. 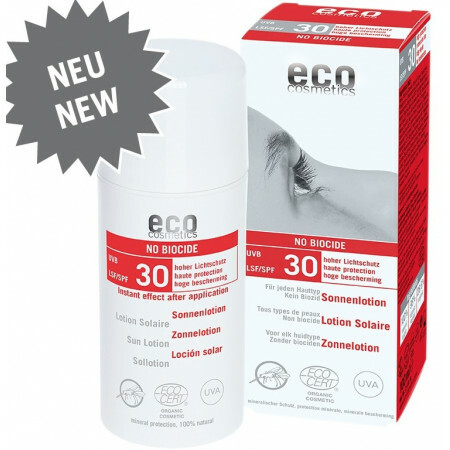 Sun and mosquito protection.Contains citrus fragrances and essential eucalyptus oil to protect against insect bites.The pure natural mineral titanium oxide light filter combined with magnesium and lightning (mica) reflects the harmful rays of the sun.